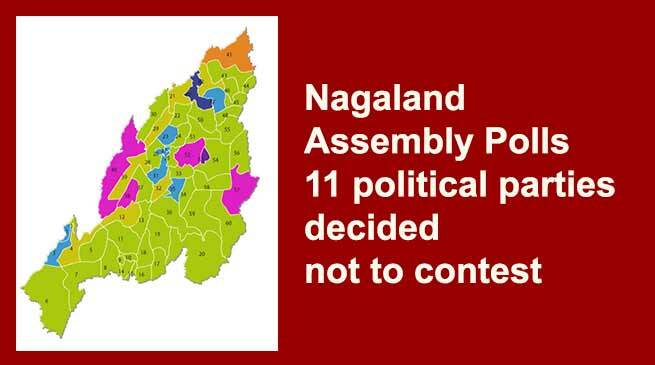 Nagaland politics took a historical turn when 11 major political parties including ruling Naga People’s Front on Monday decided not to contest the Assembly poll scheduled to be held on 27 February. 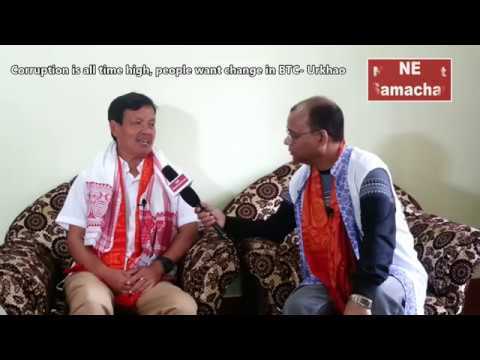 All these parties agreed with the demand of tribal bodies and civil society groups to resolve the protracted Naga political problem first then hold the election. The decision came at after a meeting called by the core committee of Nagaland Tribal Hohos and Civil Organisations (CCNTHCO) and attended by representatives of 11 parties. “It is the unanimous view of the Naga people that the political solution or Naga peace accord is more important than elections and therefore, it has become imperative that the elections to the legislative assembly of Nagaland be deferred for peace and tranquillity,” read a joint declaration signed by the parties. 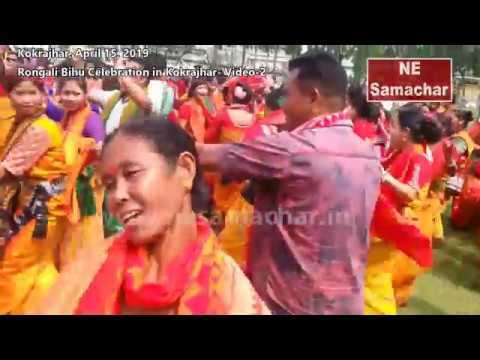 The parties are—Naga People’s Front, Congress, BJP, Nationalist Democratic Peoples’ Party, Nagaland Congress, United Nagaland Democratic Party, Aam Admi Party, National Congress Party, Lok Jan Party, Janata Dal (United) and National People’s Party. “We, on behalf of all the political parties and the intending candidates, have in compliance with the wishes of the people decided not to go ahead with the issuance of party tickets or filing of nominations,” it read. A copy of the joint declaration was given to the media by the convenor of the CCNTHCO, Theja Therie, at a press briefing here. The Naga Hoho, an apex Naga tribal body, had earlier this month sought Prime Minister Narendra Modi’s help in postponing the elections, saying the vexed issue should be resolved first. 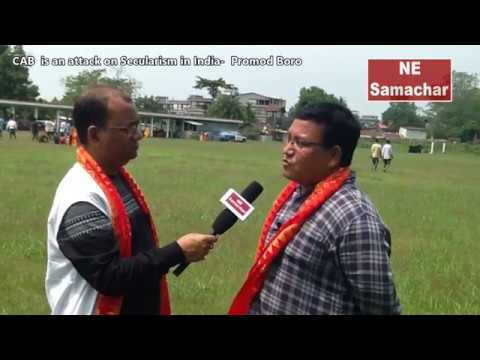 Civil society groups in Nagaland have also launched a campaign ‘Solution before Election’.